Being one of the most common insects that invade the home can make some prepare for warmer weather. When they want food they will come inside your home. They can be a nuisance for the single family home all the way up to become a problem. Why use Diatomaceous Earth for ant treatment? Because it is an organic option instead of harming your pets, kids, and yourselves using expensive chemicals. As long as the product stays dry it will outlast any residual effect pesticides have. Plus this product kills by a physical action and not a chemical so there is no way the for the ant to become immune to it. It is 100% effective as long as you are applying it correctly and the ant actually comes into contact with it. 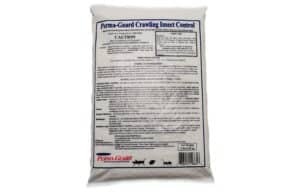 Trust our ant treatment using crawling insect control (Diatomaceous Earth). 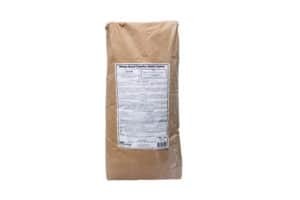 Crawling Insect Control Diatomaceous Earth and we have two different sizes. Firstly, find areas around your house where you have seen ants crawling. Mark places where you think and where they may be able to enter your house. Secondly, apply powder in an even and light application to all baseboards using our pest pistol powder duster in every room and be sure to focus on window sills and doorways. 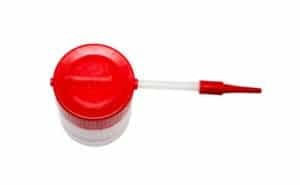 Apply powder in an even and light application to the outside foundation of your home being sure to go out 6″ from the start of the foundation. Leave application indoors and outside applied for 7 days and then clean the best you can. 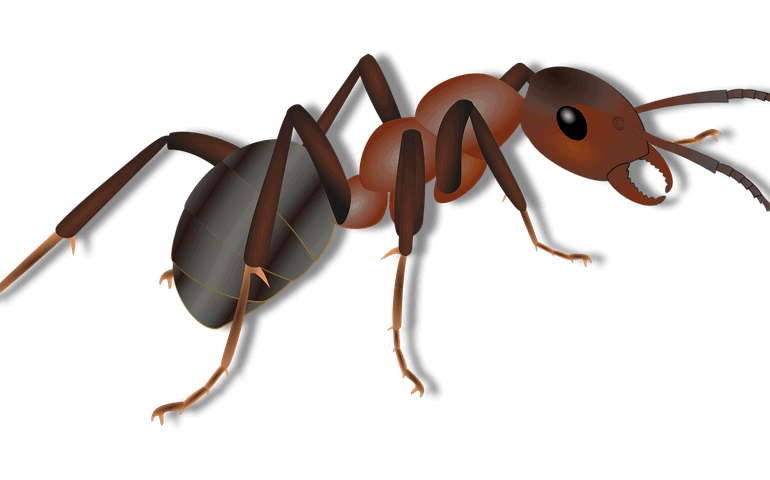 in most cases, the ants are eliminated and in other cases, you may see 1 or 2 of them. Just be sure to repeat if you see more. Its a matter of time as they get killed off that they will realize it is not the best place to look for food and they will leave.